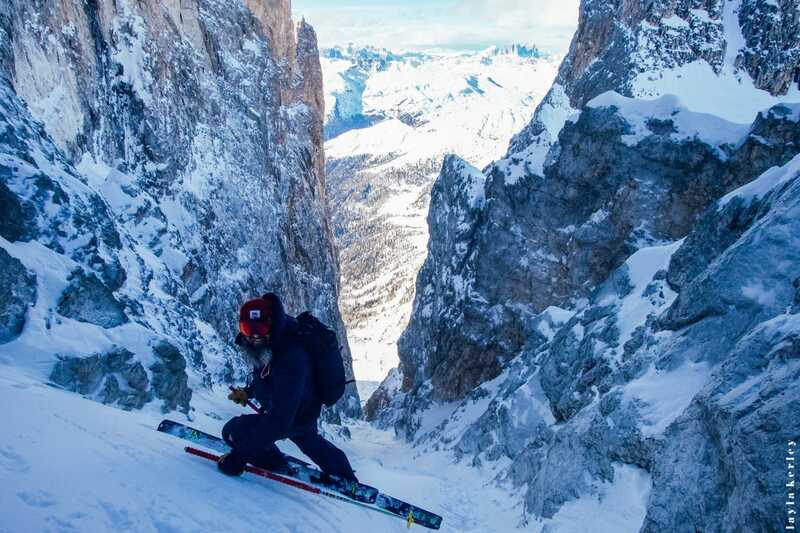 In a universe where versatility is omnipotent, to bring out a ski dedicated to steep slopes could be thought of as a conceited risk. Nevertheless, the elegance of its line and robust appearance awakens the curiosity and desire of numerous skiers who are not specialists in mid-air jump turns. An encounter with Julien Regnier*, the architect of this distinctive bird, the first ski shaped for verticality. 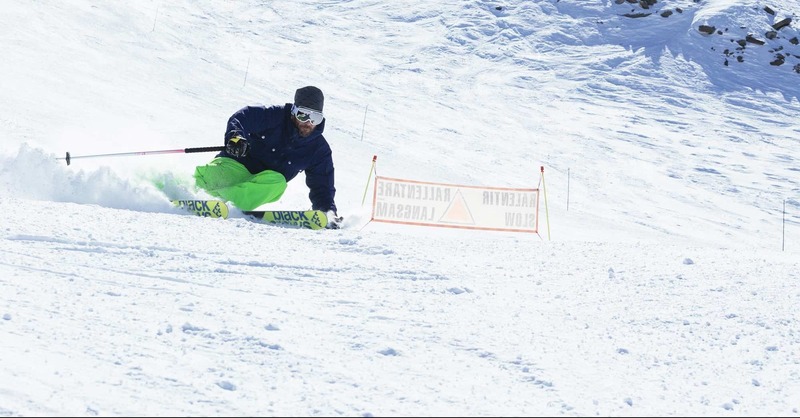 *Designer of black crow skis since 2009, Julien Regnier was formerly a bumps skiing champion and initiator of modern freestyle. 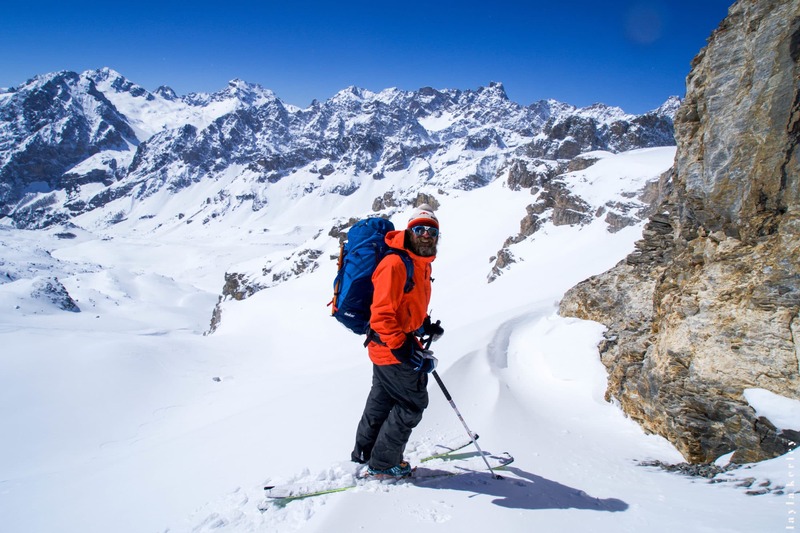 Alternating between a designer of skis and freestyle events, film director, editor, cameraman, photographer, Julien is passionate about the engineering of a ski. 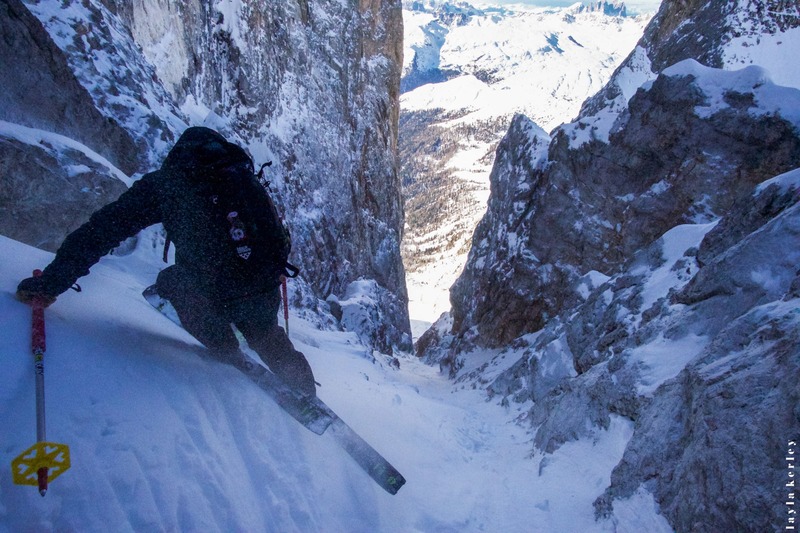 Black crows: Why make a ski specifically for steep slopes ? 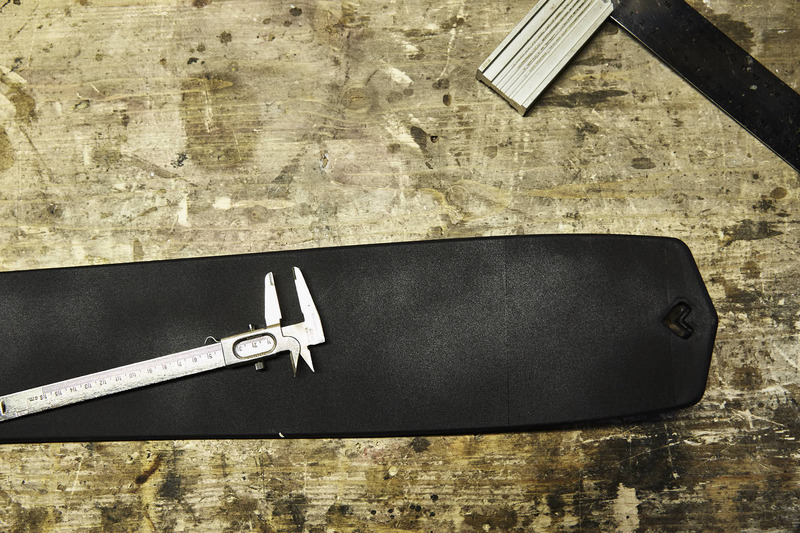 Julien: The idea was to realise a robust and loyal product for mountain use with very few constraints on the weight. 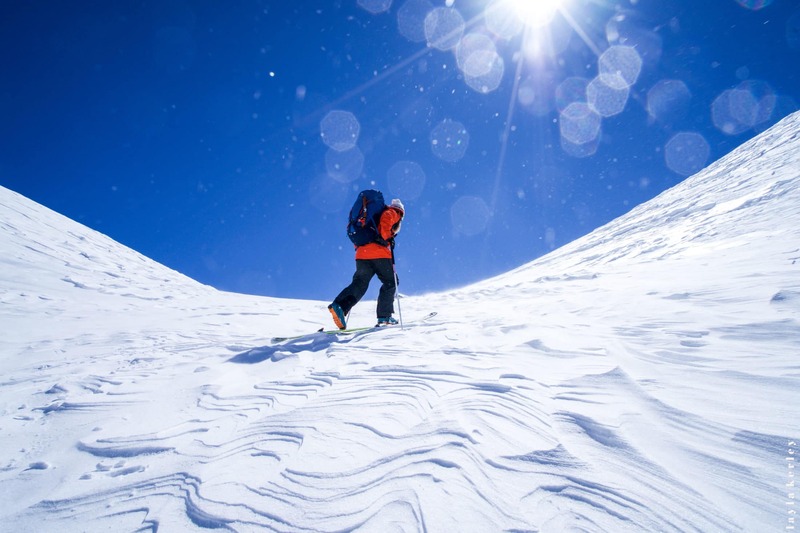 We wanted a ski destined for mountain skiers whose overriding objective is not the summit, but the descent. Julien: One knows that the weight will be too larger a constraint for creating a ski which works well. Having said that, all the same we had an acceptable objective because one knows that in the mountains, lightweight is an advantage. But we also wanted a ski whose edges hold well, which is robust and agreeable to ski. 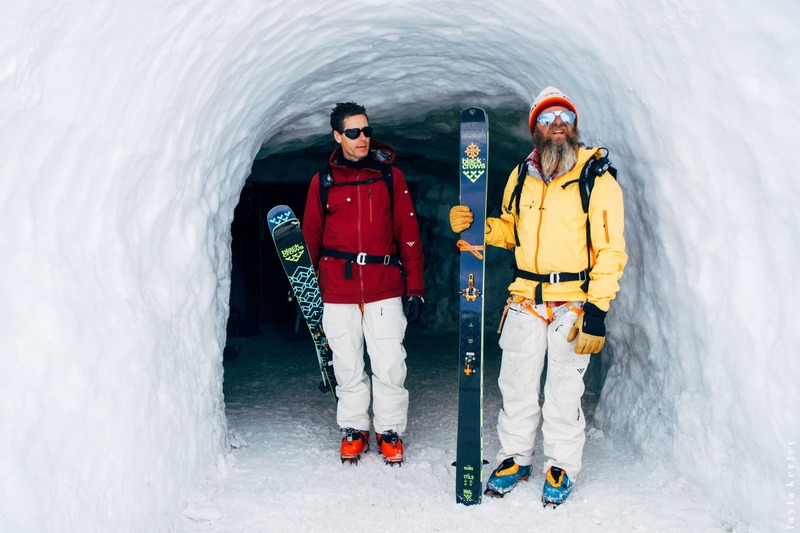 The concept began there, afterwards with Bruno (Compagnet, Editor’s Note) and Camille (Jaccoux, Editor’s Note), we chose the dimensions for a ski which would be versatile in the mountains, namely 100 underfoot. 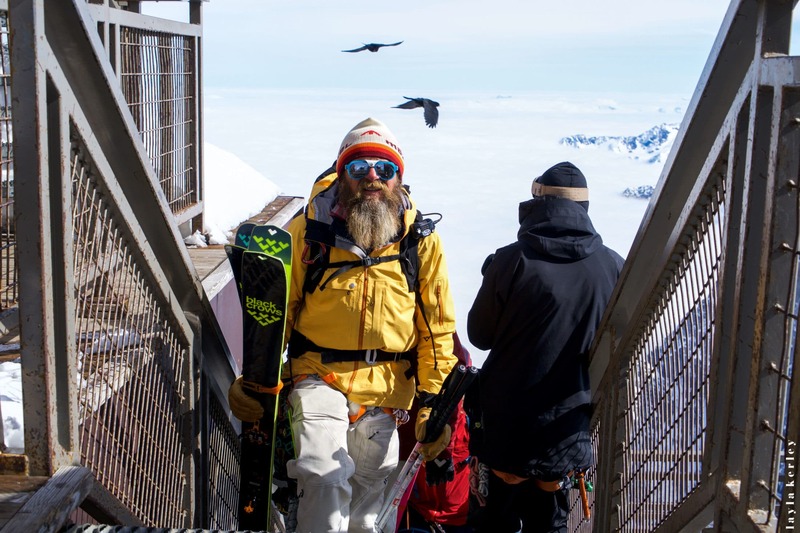 Black crows: What is a ski which is specifically for steep slopes ? Julien: One is often concerned on a steep slope, the ski tends to oversteer because of the incline in relation to the plane of glide. Yet, a modern ski with a quite pronounced side line is going to curve under the influence of the slope. So, inevitably, when you are in the mountains with slopes of 45-50 degrees, you already have a large incline in relation to your plane of glide, but you want to tend towards a side slip, in any case to have a very strong control over your side slip. 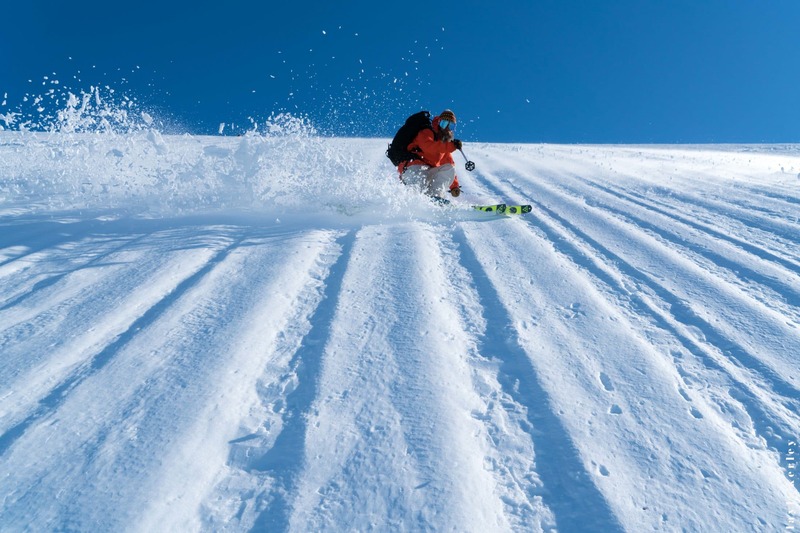 Unfortunately, a ski with a strong radius is going to curve a lot and to bend and so have a fast and persistent directional effect. To remedy this, we lengthened the side lines, tried to stiffen the flex and lengthen the lift of the rocker as much as possible so that it would be very soft and not embark the ski too much into the turn. Equally, we wanted a very stiff heel for those who carry rather heavy loads so that there is no loss of balance. It is the whole shape which is influenced by this objective of very stable turns when it is steep: flex, lift of the rocker and radius. 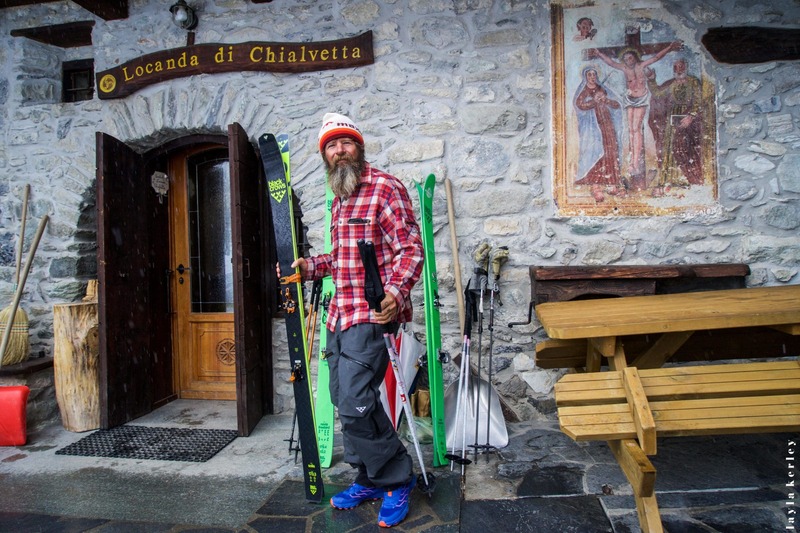 Black crows: How was such distinctive shape of ski born? Julien: The team left me to be master of my own design and I would like to thank them because it is one of the aspects where one has good ideas but which modify everything. Personally I don’t like having somebody behind me when I am doing my designs because it is really frustrating, and I have been trying understand how it all works for 20 years. You have plenty of constraints when you make a ski so you have to understand and try and harmonise them. And, when somebody gives you their opinion, if only on a detail, it affects all the rest. As from the moment when we lay the basis of what we want, I make the designs and, later, all the process of testing takes place together. We have all a different feel for the snow and it is Bruno who, in the end, really has the use. Black crows: And this square tip, for what use ? Julien: The tip is the only area of liberty that you have. 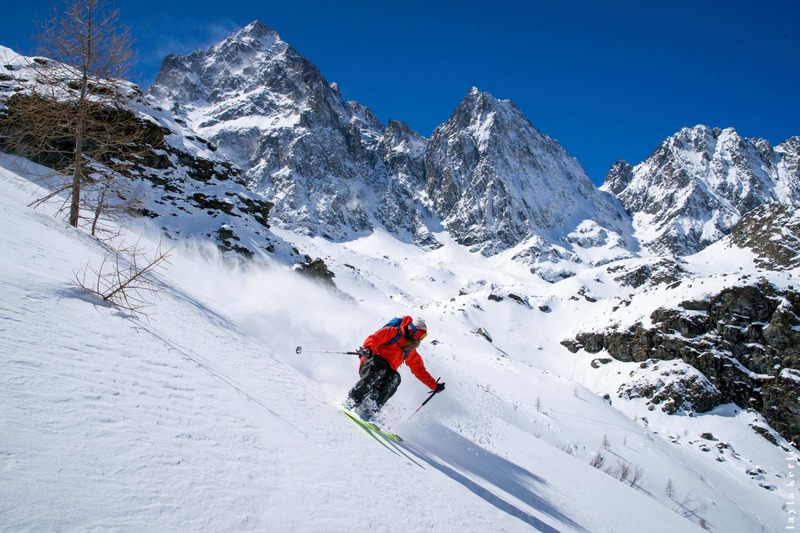 I think that the influence of the tip on the behaviour of the ski is marginal, so you can allow yourself a bit of freedom and add a personal touch. This allows for having an object which is unique and I am very proud because it really has rather a particular look to it. It is very elegant and a lot of people notice it. And, we don’t use any revolutionary procedures. As a whole, this matte yellow and black design form Yorgo (Tloupas, Black Crows’ art director, Editor’s Note) combined with the top logo placement, the angles, and the tails… I put a lot of work in. Let’s say that it is the design of tips and tails which make the object. But, they are also in relation to the lift of the rocker. I always design the tips in relation to the lift of the rocker. If they are rapid or slow, you don’t do the same thing. Black crows: Have you had any criticisms of this shape ? Julien: At the beginning, there were people who really didn’t like the tip but now I believe there is unanimity, except with some die-hards. I remember, however, that with the arrival of the first prototypes in wood, many people in the office were sceptical. Then, when you see the finished ski, it is really attractive. But it is necessary to stick your neck out when you make such a ski because it is easier to make a round tip which has consensus. When you take this type of risk, you really have to believe in your idea and be sure that it is going to work. Black crows: What were the technical difficulties which you encountered with the solis ? 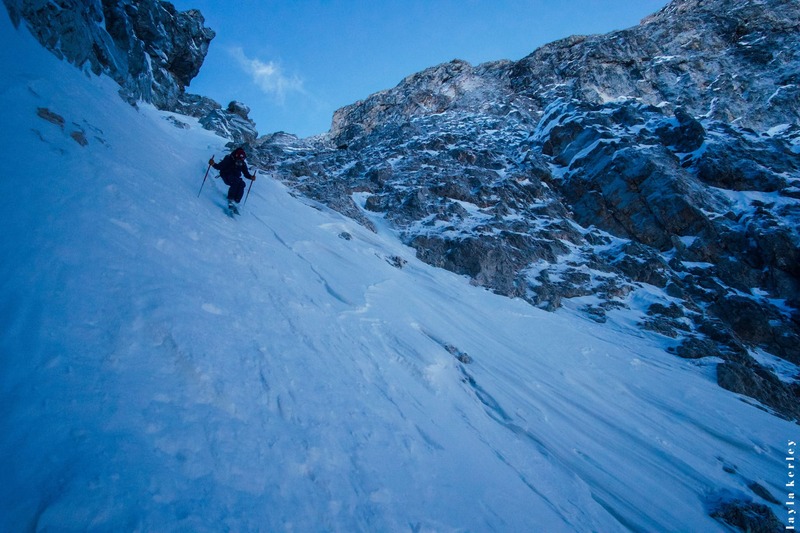 Julien: The main difficulty with this ski, is that the modern mountain skis are a lot shorter than before. Yet, as we favoured the rise of the rocker for versatility in varied snow, the points of contact are quite short with a long radius. This gives a ski which is quite confusing on ski runs because it needs a bit of speed in order to perform. As it is short underfoot and makes long turns, it could feel quite unstable. Nevertheless, with its construction, and notably the presence of titanal, the stability that you loose on the edge length, I won’t say that you gain, but it gives you confidence because you have something under your foot. It is not hyper light. 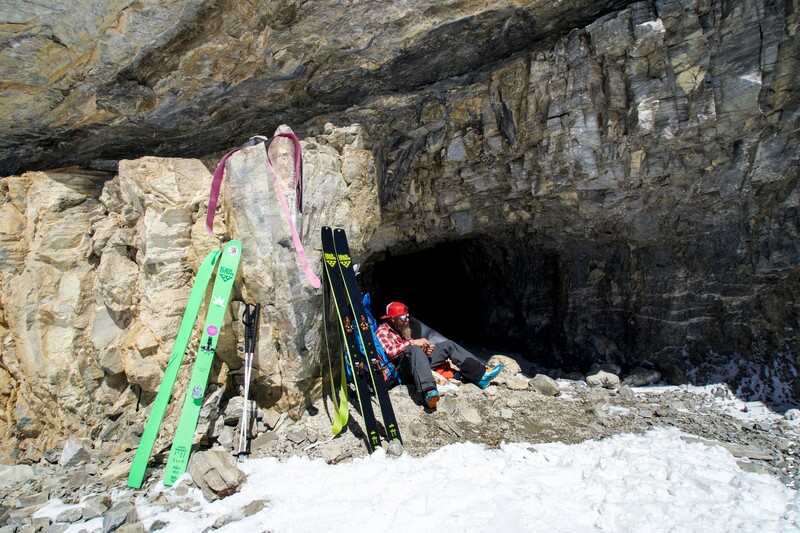 It has therefore a certain versatility, but for sure it is not a playful short radius ski which can do everything. That said, it is very specialist and for sure leaves gaps in its versatility. But, all the same, it is interesting to ski and in the end you get used to it on ski runs. Black crows: And talking of development, how did the fabrication process go? Julien: The development was quite long with quite a few tests, but that is the classic procedure to get what you want. For the shape, we arrived at something good quite quickly; however for the flex, we had to have a lot of tries. The ski was too heavy, which wasn’t acceptable for its use. 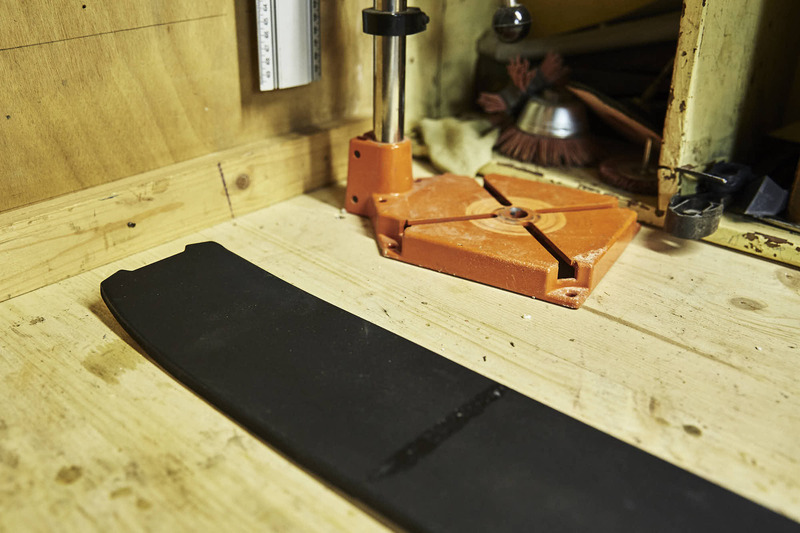 Notably, we replaced the initial edge, it was too heavy, with an edge from our freeride range. Like that we arrived at a good compromise between ski-ability and weight. But yes, it took a certain amount of time because we really wanted to make a good ski. There were a lot of innovations in the association of small details and it was necessary to make tests, to understand what doesn’t work , then re-test. At the beginning we tested with touring bindings and, for me, they didn’t work. I have to be able to ski hard. So, we all moved to alpine bindings so that we could ski like troopers and really understand the ski. There were also many discussions with Bruno about the tests. We understand one another. Each time we came to the same conclusions. He contributed his expertise and his feel for the snow. I, myself, don’t have the same feel for the snow. 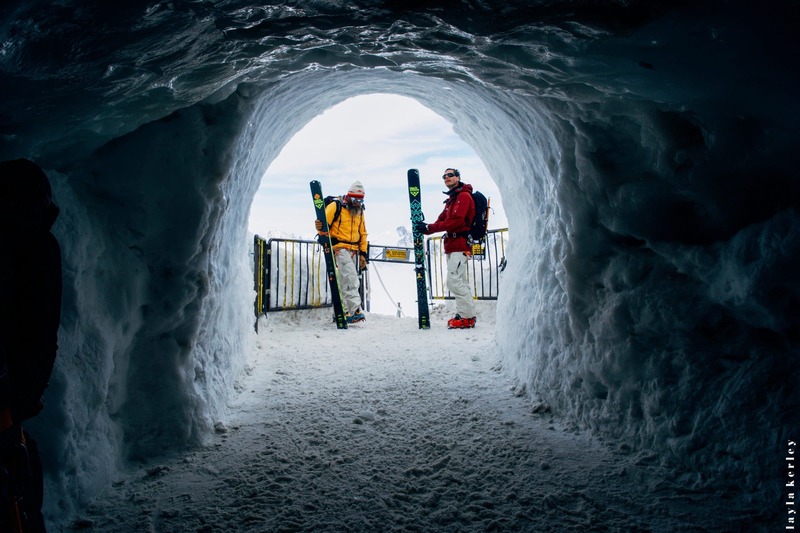 I don’t ski in the same way at all, not in the same areas… So it was really good to have Bruno associated with the conception so that we could collate our thoughts. Black crows: What is the idea of having the chevron hollowed in to the tip ? It is, at the same time, the logo, a fixing point for skins and it allows for making a sled if somebody should be injured. All it needs is to attach an ice-axe or ski pole and fix something at the back and one can easily create a sled. I think that it was Bruno who wanted the hole for the sled. Afterwards, it was me who placed the chevron and it really had to be exact. It is all about industrial design and if you have bad angles in the wrong place, all the aesthetics are modified. And now I think that the ski is truly elegant. Black crows: What advice you would give to happy owners of the solis ? Julien: It is really quite a powerful ski, so you should really put good kit on this ski so that it can express all its qualities. 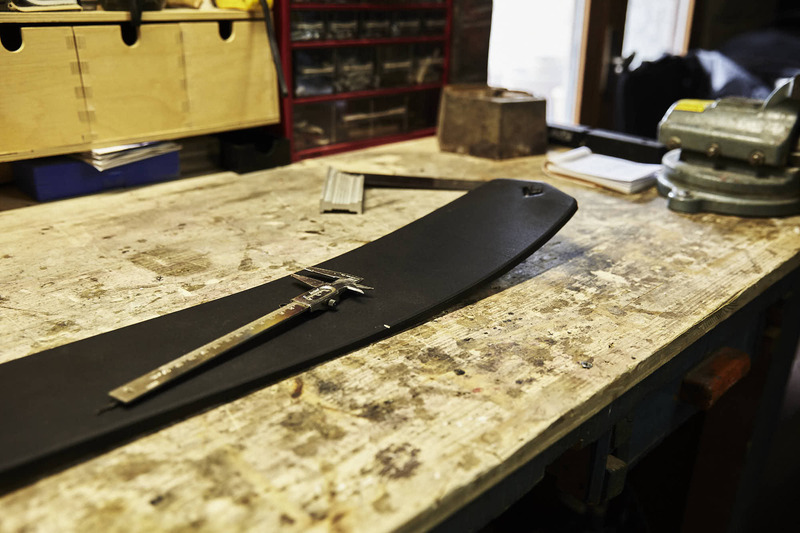 So, if you fix bindings which are too supple at the back, the boot will tend to want to release and finally, won’t ski well because the binding is always on the move. 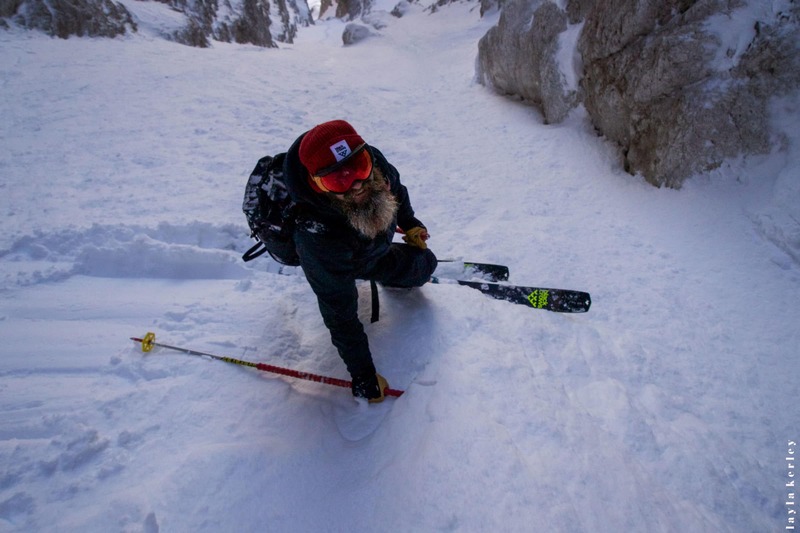 This ski transmits a lot of energy so it is useless to associate it with floating bindings. There is a force in this ski. 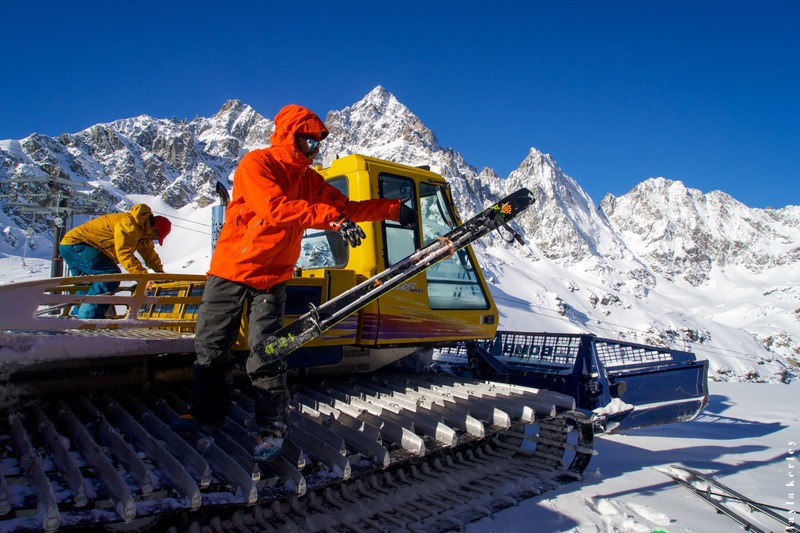 It is a highly specialised ski but lots of friends want to try it. So, I tell them that it isn’t for them. But nothing to do, the guy answers me: “I don’t care, I want to ski it”.